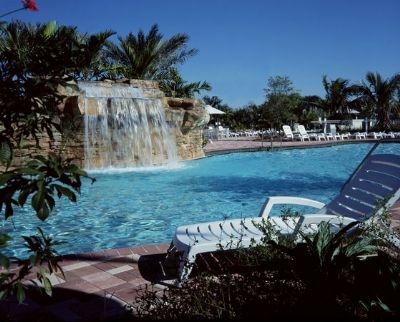 Situated near Fort Lauderdale and the Florida Everglades, a timeshare at Vacation Village at Weston is a wonderful way to enjoy a variety of activities. While relaxing at the resort, you can enjoy swimming in the pools, golfing or travel into town and go shopping. Whether you are traveling with family or friends, you will love the amenities and friendly staff at the resort. 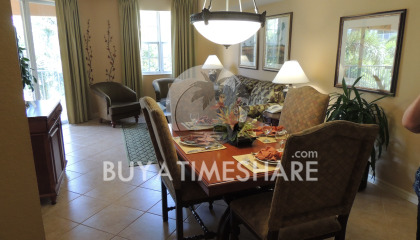 Florida timeshare resales at the Vacation Village at Weston offer one and two bedroom suites. These units will sleep from two to eight guests with a variety of King, Queen and sofa bed configurations. The two-bedroom units feature a full kitchen and the one bedroom offers a kitchenette with the utensils you need to make healthy meals in your unit. 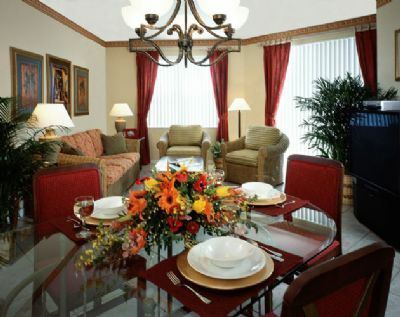 Relax in the spacious living area and enjoy watching the flat screen television, and Wi-Fi is available. 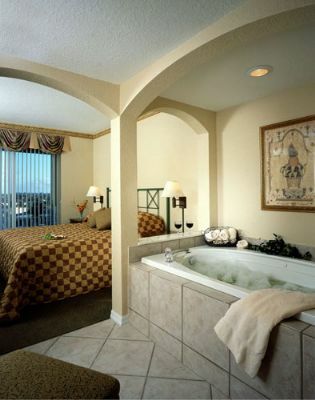 Large bathrooms are convenient for families and a washer and dryer are available in some units. Time to Sell Your Vacation Village at Weston Timeshare? If you already own and want to sell your timeshare, let us put our experience and industry knowledge to work to find your buyer without having to pay any kind of up-front fee. We can negotiate sales prices, handle all the paperwork in a timely manner, coordinate with reputable title companies and you don’t pay us a dime until after we sell the ownership and it is transferred to a new owner! On-site amenities at Vacation Village at Weston include two heated swimming pools including a children’s pool and poolside activities. You can exchange towels at the smoothie bar near the pool or relax in the hot tub after a day of activities. Explore the gift shop and choose some souvenirs for friends back home or eat lunch in the picnic and BBQ area. The playground is perfect for energetic kids and you can spend time in the fitness room before heading out for the day. 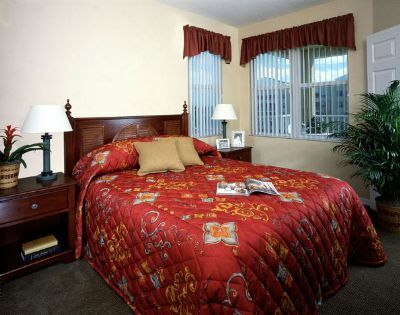 Nearby activities include the beach, tennis, or schedule a tee time at one of the golf courses. Be sure to visit the Sawgrass Mills Mall, Flamingo Gardens or an Everglades day tour. 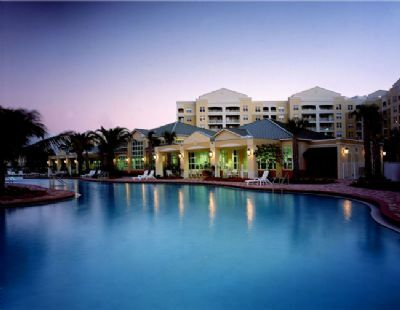 When planning your next vacation, take a look at the Florida timeshare resales at Vacation Village at Weston. These units are perfect for families or friends who want to explore the area and take advantage of the shuttle service which services anywhere within three miles of the resort. The friendly staff is always ready and willing to help and the clean rooms are a perfect place to come home and relax after enjoying all the recreation in the local area. 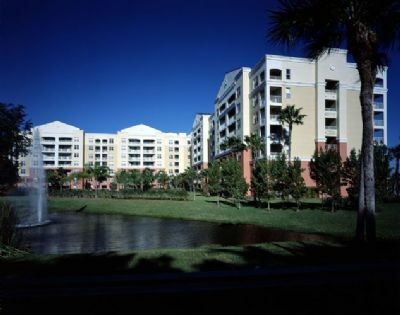 Contact Vacation Village at Weston Specialist Today!